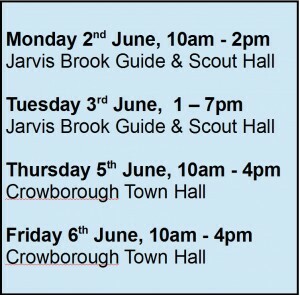 For four days next month energy experts will be in Crowborough to offer independent practical advice on how to cut energy costs. As well as helping people save money on their bills, there will be information available on energy saving techniques in the home, such as draught proofing. Also energy efficiency gifts to give away. 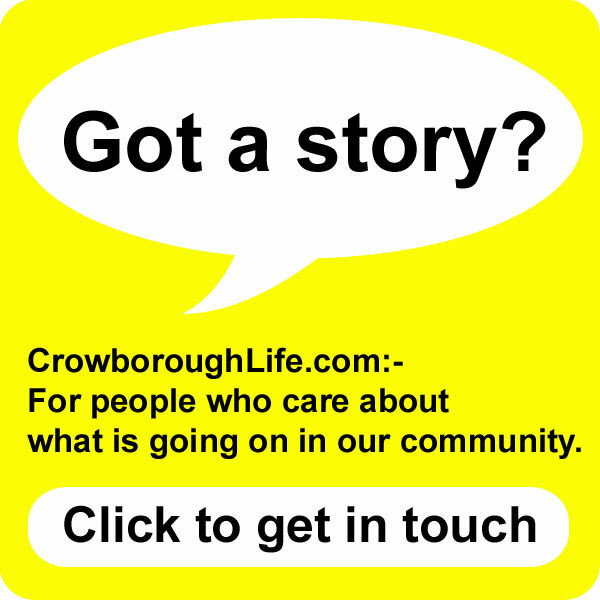 Organised by Communities Matter, they’ll be a Pop-up Energy Café at two places in the town. 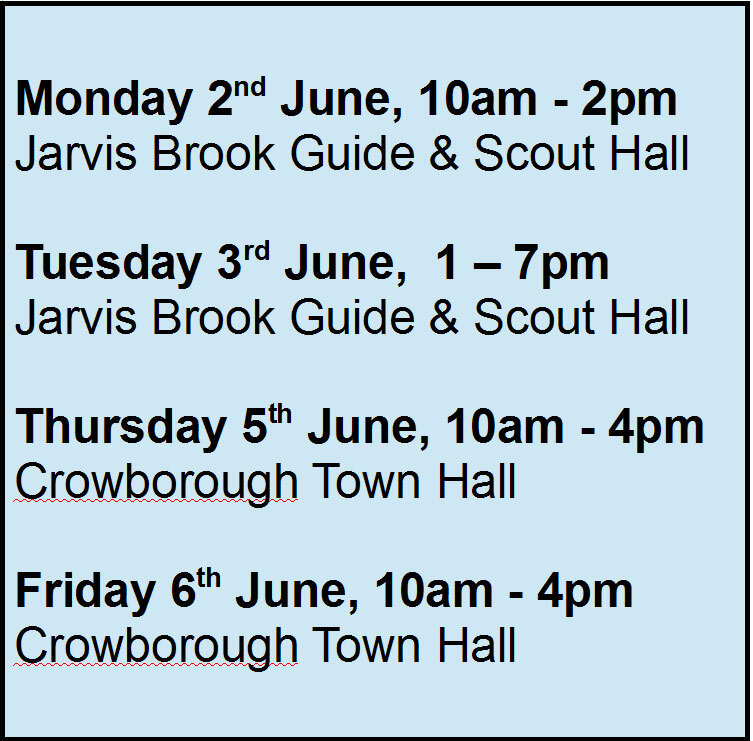 On Monday 2nd and Tuesday 3rd it will be at the Jarvis Brook Guide and Scout Hut, before moving to Crowborough Town Hall on Thursday 5th and Friday 6th. 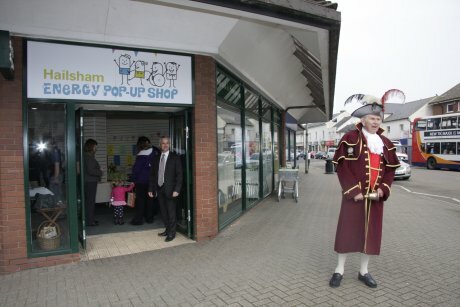 The first Energy pop-up event in Hailsham saved £1000s overall on peoples energy bills. 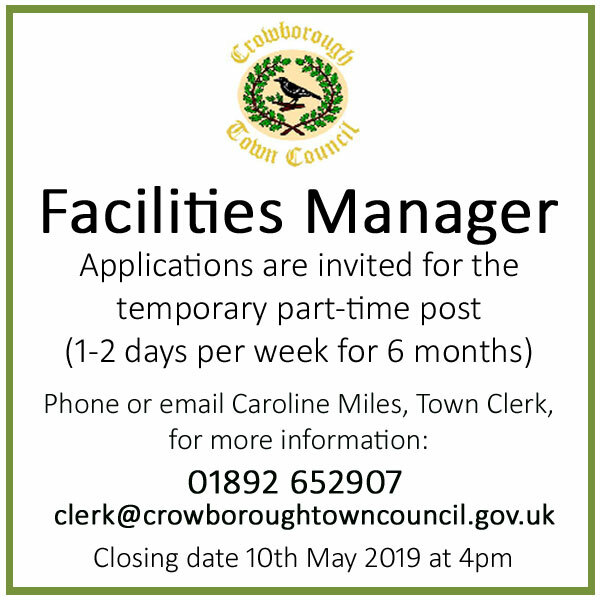 We want to see this tremendous saving repeated in Crowborough. Just remember to bring your energy bills with you. Wealden District Council is support the initiative as part of its Affordable Warmth campaign. 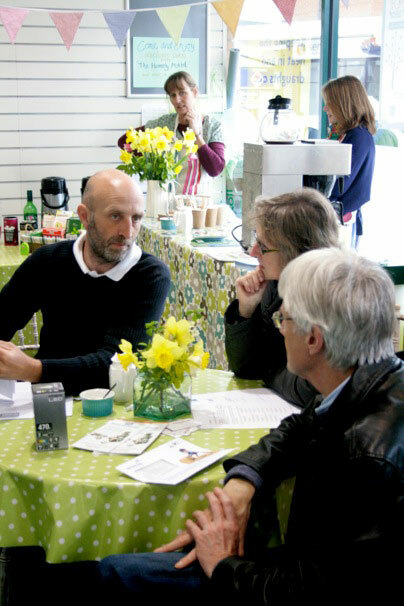 Following the success of the recent Energy Pop-Up Café in Hailsham, we are pleased to be helping expand this initiative to other parts of Wealden to encourage residents to get a better deal on their fuel bills. 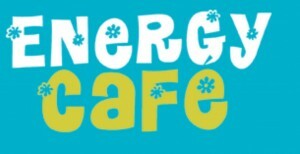 Over 400 people took advantage of the help offered during the five days the Energy Pop-up Café ran in Hailsham. 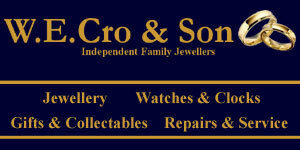 They saved between £50 and £350 on their annual energy bills as well as getting free advice on insulation and other energy saving measures. 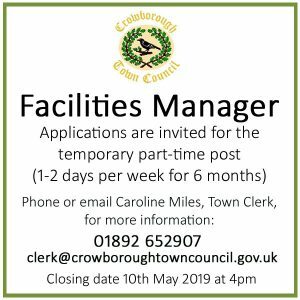 It is a great opportunity which I hope residents in Crowborough, Jarvis Brook, Forest Row and the surrounding villages will take advantage of.